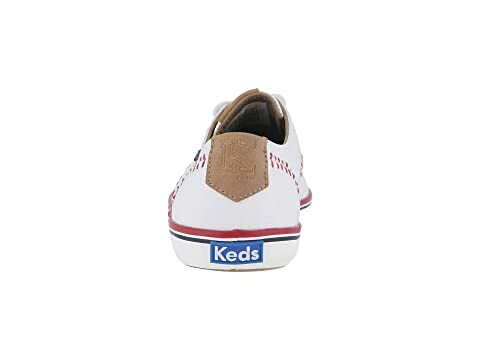 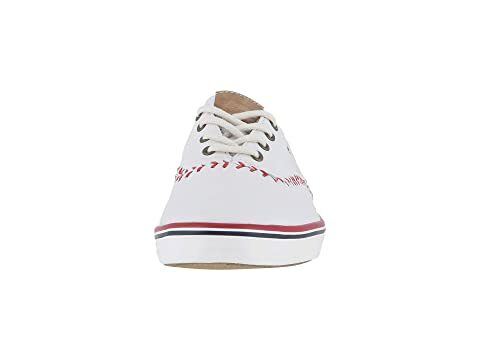 Go for an all-star look in the Keds® Champion Leather Pennant sneaker. 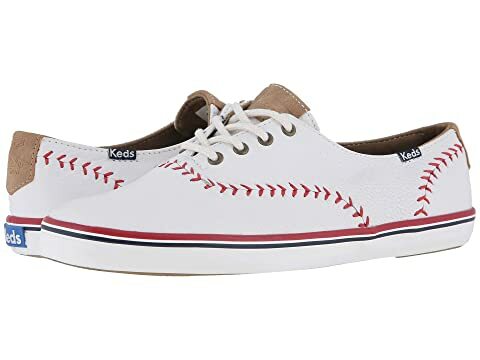 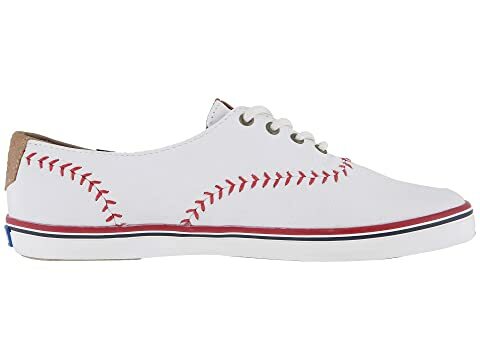 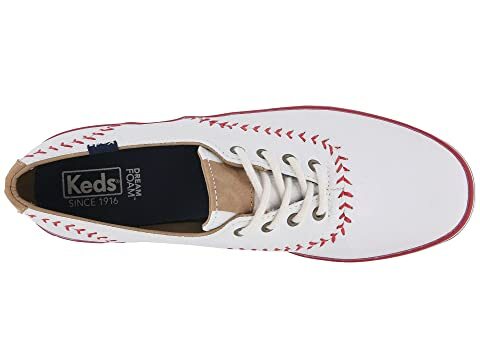 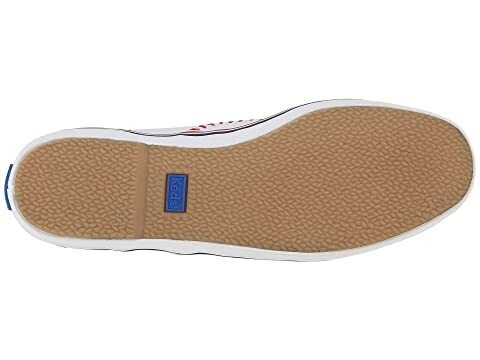 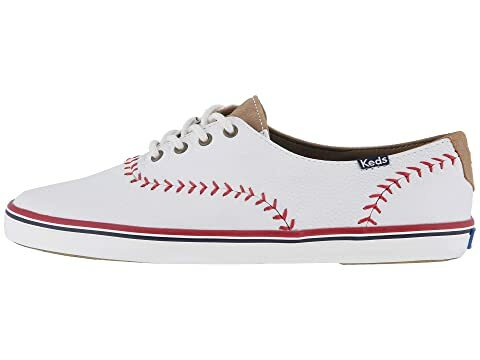 Leather upper with baseball stitch details. Two sets of laces: tonal and white round laces.